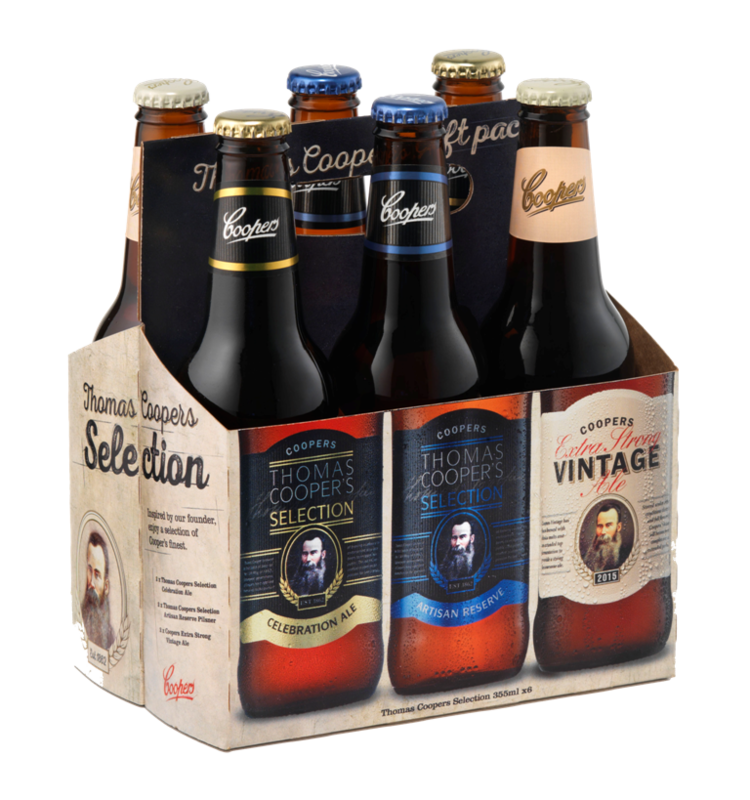 The special packs comprise two bottles of Coopers Celebration Ale, two bottles of Coopers Artisan Reserve and two bottles of the recently released Coopers Extra Strong Vintage Ale 2015. Coopers National Sales and Marketing Director, Mr Cam Pearce, said the packs were designed to encourage people to sample what are effectively Coopers’ Premium craft beers. “Celebration Ale was launched in 2012 to celebrate Coopers’ 150th anniversary and was the first product in the Thomas Cooper’s Selection,” he said. “We released a companion beer – Coopers Artisan Reserve – in 2013. It is an unpasteurised Pilsner style lager. 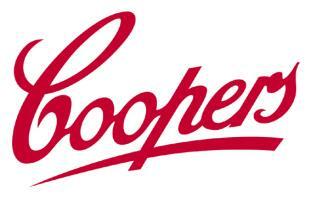 “Both beers underscore Coopers’ credentials in the craft beer segment and they have established strong positions in the market. Mr Pearce said the packs were ideal gifts for beer lovers for Father’s Day and were available through independent retailers. The packs cost around $25. I’ve called or looked in like 10 bottle shops, and none of them have these (or have even heard of them)! So frustrating.